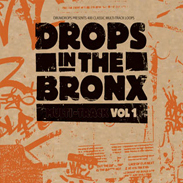 Drops in the Bronx, Hip Hop / Rap / RnB Sample from Loopmasters. Content: 4GB! Over 400 loops (average 2-8 bars in length) organized by bpm (70-130) in convenient folders containing separate Kick, Snare, Hat, Stereo Overhead, Toms, and Mono Room tracks. 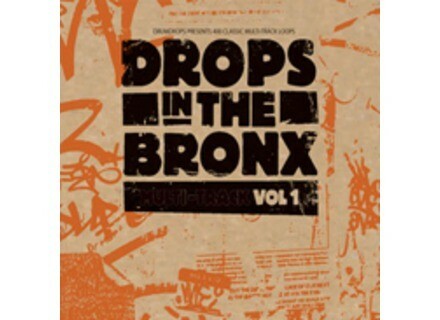 Contains Rich Rim Shot Breaks, Compressed Soul Beats, Blunted Jazz Grooves and Dope Funk Breaks, complemented with 300 percussion loops including congas, talking drum, gogo bells, cowbells, shakers, claps, tambourine, ride and hi-hat loops. Tech Specs: 412 Acidised WAV files. Reason and Apple Loops also available. Cakewalk Sonar Home Studio 7 Cakewalk has announced new versions of its SONAR Home Studio and SONAR Home Studio XL titles. IZotope Ozone 4 IZotope has announced iZotope Ozone 4, an update to its software mastering suite. Digidesign D-Command Producer’s Desk Digidesign announces D-Command Producer Desk.